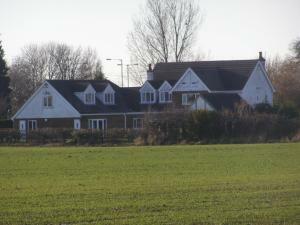 Boston Lodge offers bed and breakfast accommodations in the quiet, picturesque village of Swineshead Bridge. Boston's center is a 15-minute drive away. Free Wi-Fi and free parking are available. 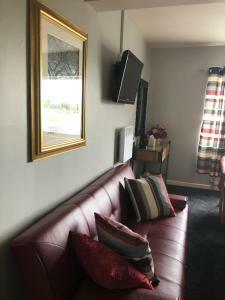 All bedrooms at the Boston Lodge guest house have a seating area with table and chairs and a TV. 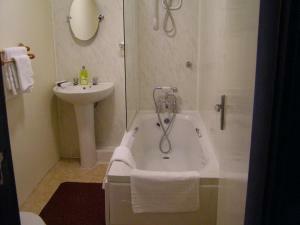 The private bathrooms feature a bathtub or shower. Rooms are light and airy with neutral walls and colorful furnishings. 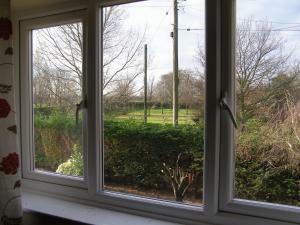 Most rooms have countryside views and some have traditional features such as exposed wooden beams. 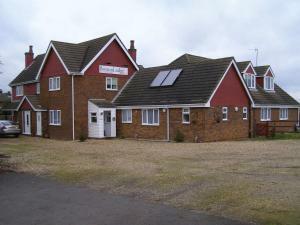 The Boston Lodge is a 4-star rated guesthouse. 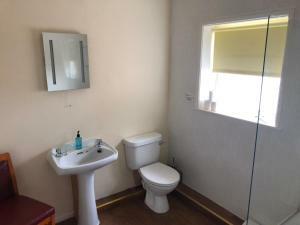 It has a modern guest lounge with a TV and packed lunches can be provided upon request. The beaches on the Lincolnshire coast are 10 miles away. 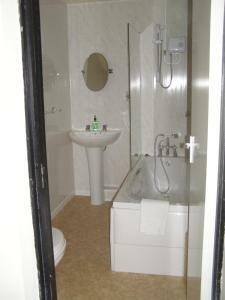 Lincoln, Peterborough and King’s Lynn are all within an hour’s drive of the Boston Lodge B&B. 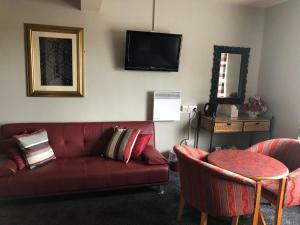 The most recent booking for this hotel was made on Apr 24 at 13:43 from United Kingdom. These are general hotel policies for Boston Lodge. As they may vary per room type, please also check the room conditions. Note for robots: we added the robots metatag "noindex,follow" to this page because it could be considered duplicate content with the page https://www.booking.com/hotel/gb/boston-lodge.en-us.html which should be in the index.